Serena wanted to have Italian food. And, Alexis surprised her with a mini trip to Venice. First, it was their fairtytale wedding. Then the couple wowed us with their parenting and relationship goals. 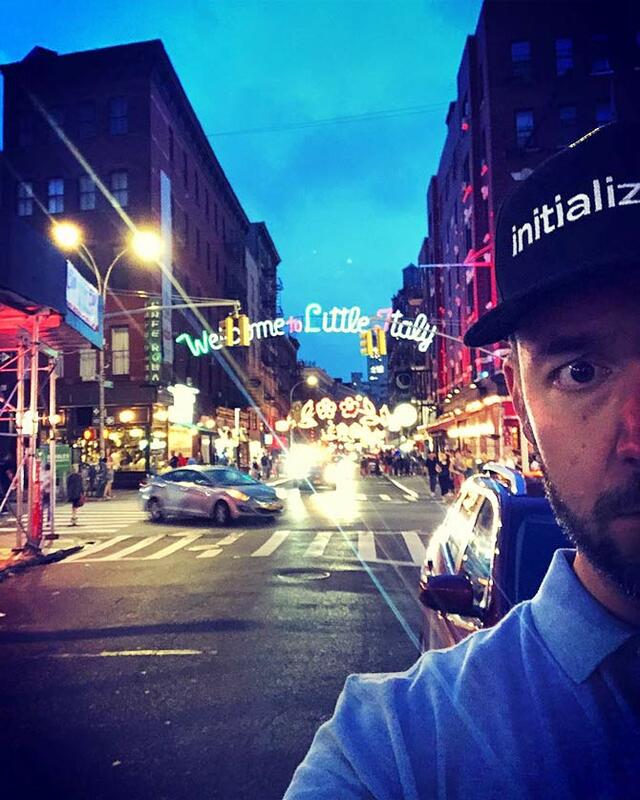 Frankly, we've lost count of the times Alexis Ohanian took his role as husband and father to another level. But this time, we're stumped. Serena it seems casually mentioned that she wanted Italian for dinner. The next thing we know is the two are posing in a gondola ride in Venice, Italy. 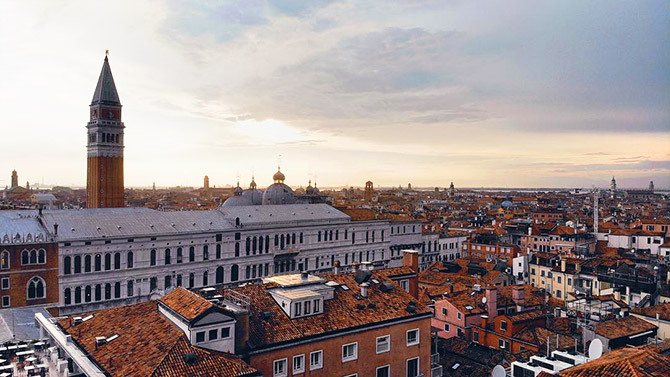 See these photographs from their surprise Venetian vacation. Italy has fond memories for the couple. It's where they first met in 2015. 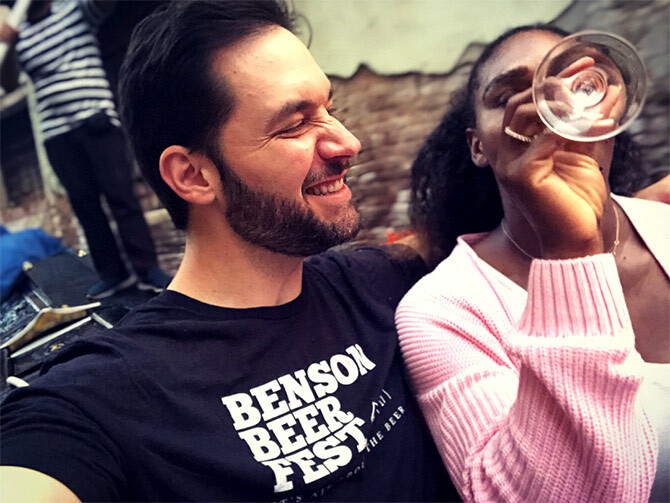 The Reddit co-founder proposed to Serena in 2016. 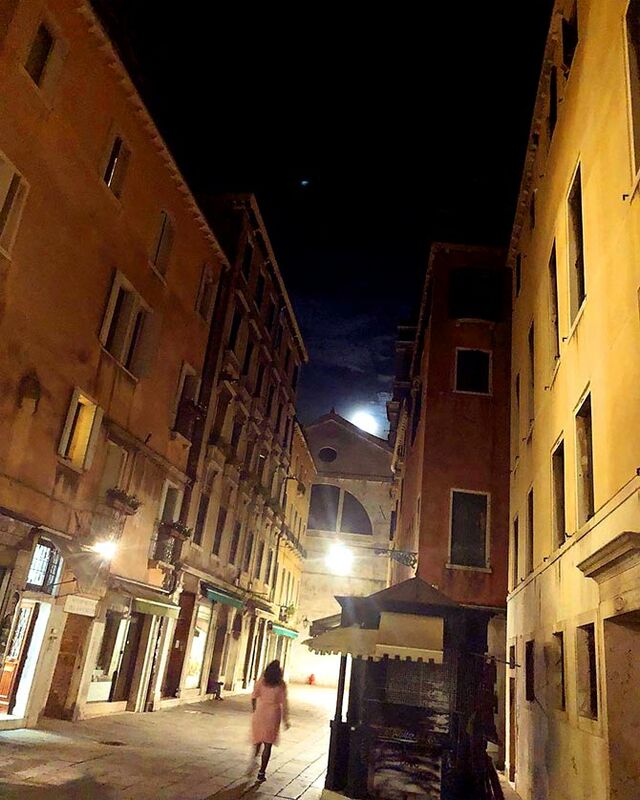 'Last night was a blur' Alexis captioned this photograph of Serena seen walking the streets of Italy. Sharing this aerial view, Alexis wrote: 'Venezia made a great first impression on the family. We'll certainly be back. But there's work to be done...' Thank you Serena and Alexis for making us believe in fairty tales.